Got 10 minutes? 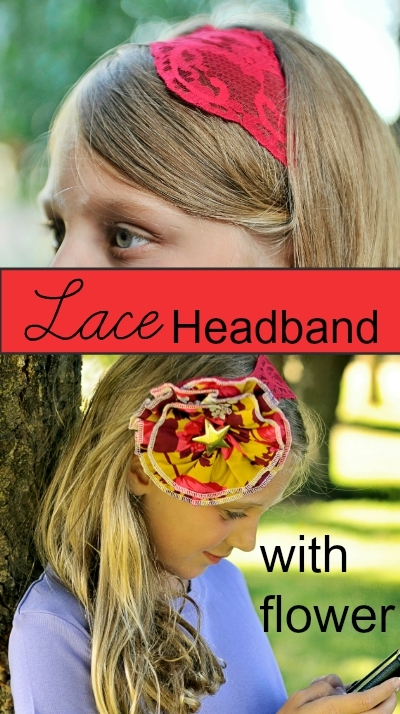 That’s how long this adorable lace headband tutorial takes to make! You might even be quicker than that! Read more below! Today’s tutorial consists of two parts actually, one is how to make the lace headband and the other part is a downloadable flower tutorial. The flower is so pretty and can be added to a lot of things! 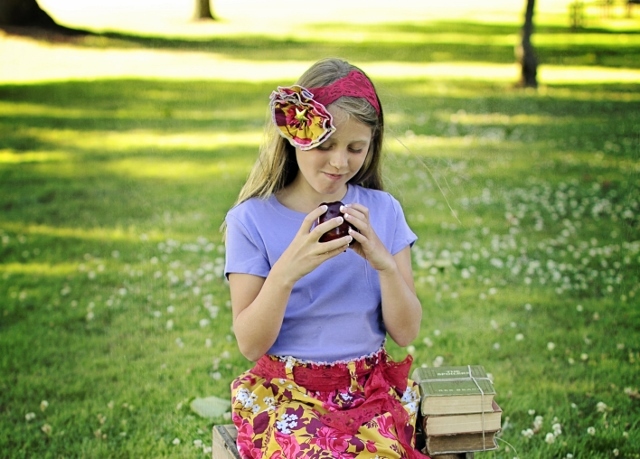 For this headband I simply secured the flower with a safety pin so its removable. 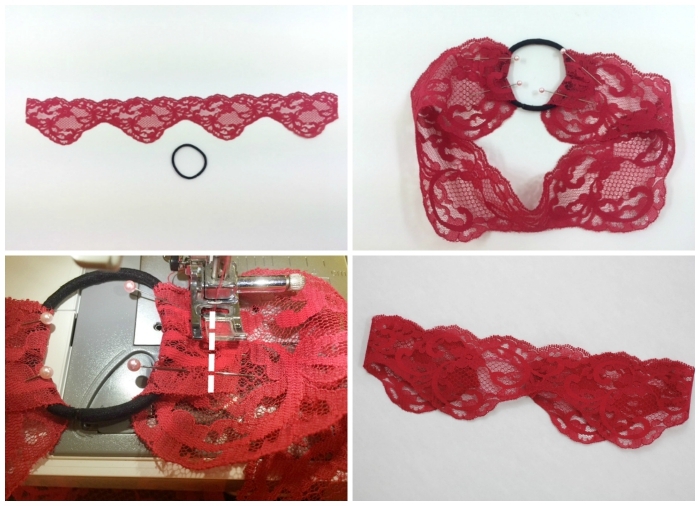 Your adorable lace headband is done! Don’t miss to download the free flower tutorial HERE! We are linking up to some of these awesome blogs! So glad you like it! Thanks for stopping by today! 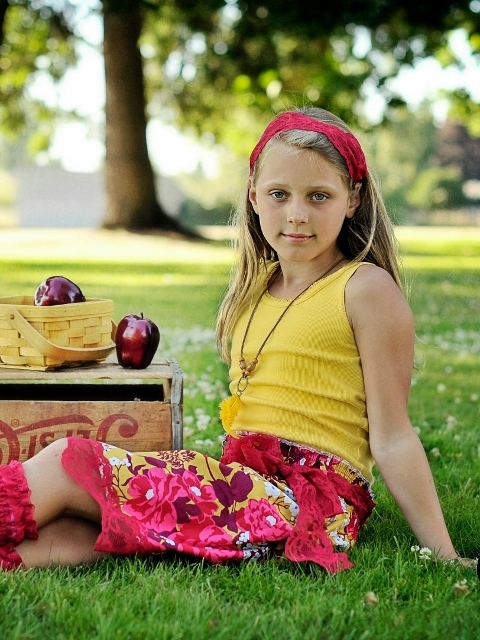 What a great idea with the elastic hairband. I would never have thought of that. Glad you like it!! Thanks for visiting!! Thanks for sharing at the Inspiration Spotlight party pinned & shared. Hope you have a great weekend ahead! 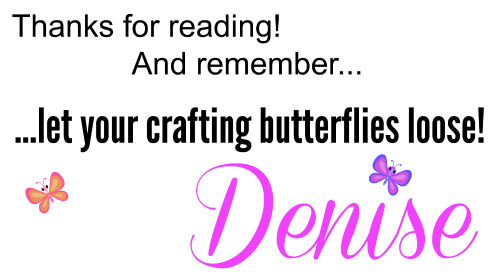 Thanks for sharing at the weekend blog hop, pinned.. This is adorable, the model looks so fashionable and put together. And the headband couldn’t have simpler instructions, perfect for me! LOL Thanks for sharing, I’m pinning and sharing, I’m sure there are many moms who could whip this up as a gift for their daughters!! thank you, Nikki!! So happy to see you here again!! This is so cute! My 4 month old has a TON of hair and I’m always looking for headband tutorials…another one to add to my arsenal 🙂 Thank you for sharing at Welcome Home Wednesday – hope to see you back this week! That is awesome! So glad you can use this pattern! Thank you for visiting, I’ll be back at your party! Thank you for sharing this AWESOME DIY with us at Mommy Monday!! !